Chris from Millworks Customs located right down the road in Billerica Ma. was looking to have some simple one color prints done for his Hot Rod Shop. 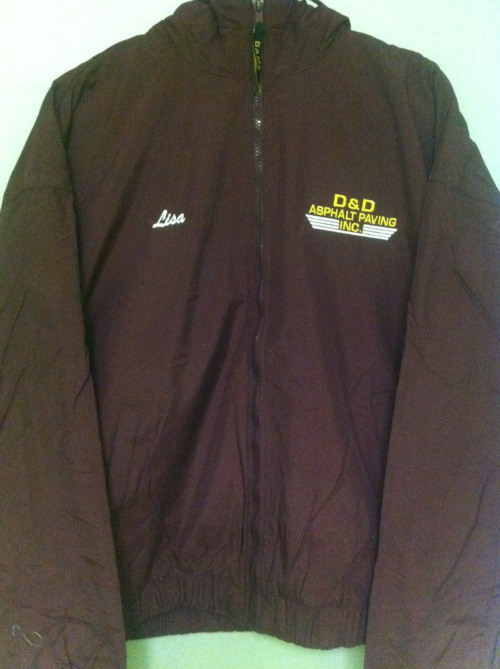 His idea to have a simple off white/light tan print allowed us to show off our ability to print a super softhand print with Discharge ink. We were pretty excited with the result and so was Chris. 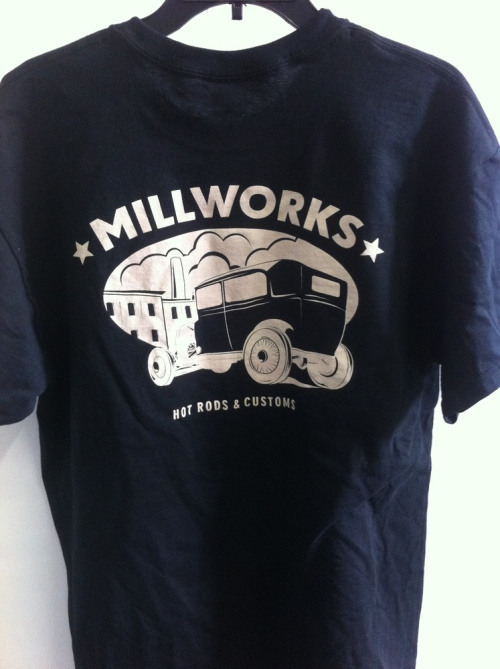 Check out Millworks Hot Rod on Facebook and make sure to check out the prints and let us know what you think!